Each year, the Maricopa Community Colleges honor outstanding adjunct faculty. 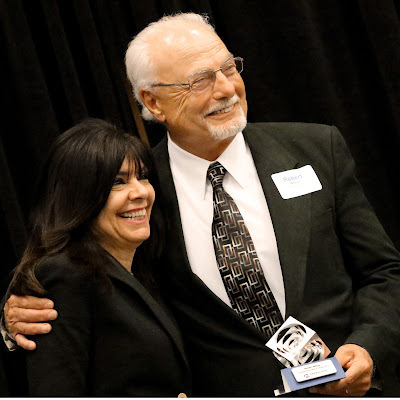 Rio Salado College is pleased to announce its two honorees this year, Elena Matus McDonald from Counseling and Career Services and Robert Wilson (Bob) from Paralegal. Adjunct faculty are nominated and chosen based on three criteria which includes teaching, service, and dedication, professionalism, and compassion. Matus McDonald was recognized for her effectiveness as an instructor who provides timely, motivational and relevant feedback to her students. In terms of service, Matus McDonald has donated time to the United Way’s Project Connect, which aims to eradicate homelessness in the greater Phoenix area. She also contributes to student success initiatives by contributing to blogs that provide students with tools for success. "It is a humbling experience to be recognized among such amazing and talented professionals. I am grateful for the opportunity to change the lives of students through a valuable course that they can always use, no matter what transition they are facing in their lives,” said Matus McDonald. Wilson has been teaching at MCCCD since May 1995 and is currently an Adjunct Professor of Law at Rio Salado College. He teaches courses for the Paralegal Program and has a background in teaching Business Law. In addition to instructing, Bob aided in the development and execution of the Paralegal Program itself. 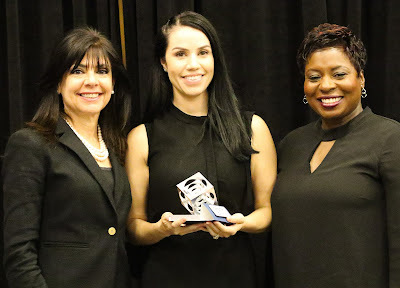 “It was an honor to be selected for this Award, we adjuncts try very hard to inspire our students to be successful and become outstanding citizens, and not let anything stop them from their goals in life,” said Wilson. Congratulations to our Rio Salado honorees! Thank you for your efforts and the impact you have on our students and educational community. 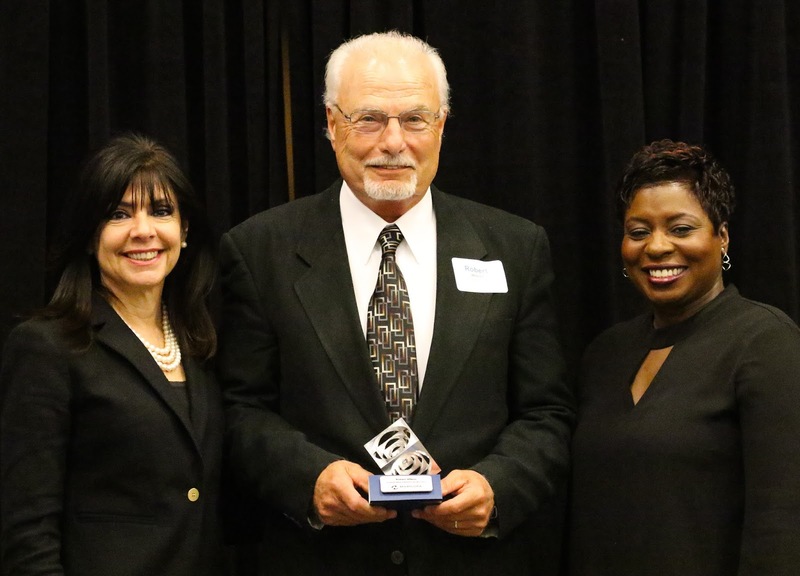 Photo 2: McDonald (center) with Chancellor Harper-Marinick (r) and Rio Salado Interim Dean / Instruction and Academic Affairs Rosslyn Knight (l). Photo 3: Wilson (center) with Chancellor Harper-Marinick (r) and Rio Salado Interim Dean / Instruction and Academic Affairs Rosslyn Knight (l). Labels: CPDNews, Excellence in Education, Faculty, Innovation, LifeAtRio, LiveAtRio, Rio Salado College, RioEmployee, RioLearn, RioLocal, RioLounge, RioNews, RioSaladoCollege, RioStudents, RioStudents.